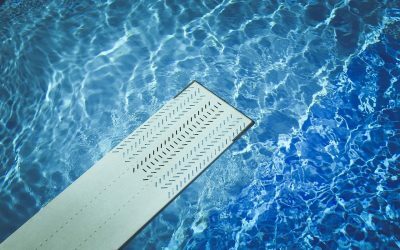 If you’ve been researching swimming pool leaks in the Martin & Palm Beach county area, you’ve just landed in the right place. We are a small network of certified pool leak experts armed with the knowledge and cutting edge technology needed to find and repair your pool leak quickly and efficiently. 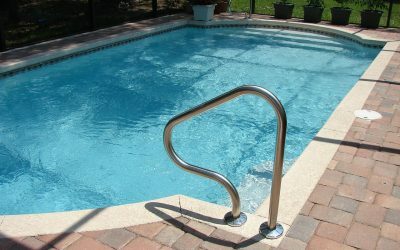 Swimming pool leaks cost you money! When your pool is leaking you are wasting water and chemicals. 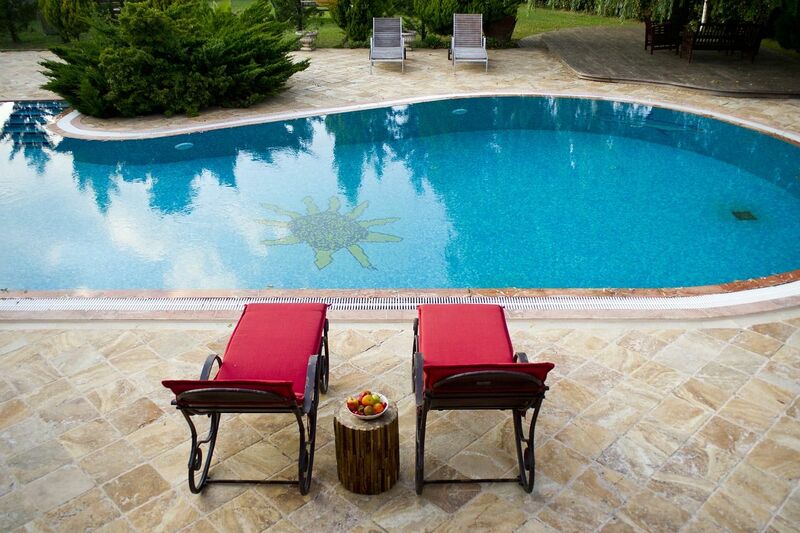 When ignored, pool leak repairs can cost you thousands of dollars instead of usually much less. At Advanced Leak Detection, we are the professionals who can find out where your pool is leaking so those smaller pool leaks are repaired before they turn into a major construction project. We Offer a 60-Day Guarantee! Friendly, on-time, and always available. Pool leaks should be dealt with as soon as possible, and we respond quickly to your call for leak detection. 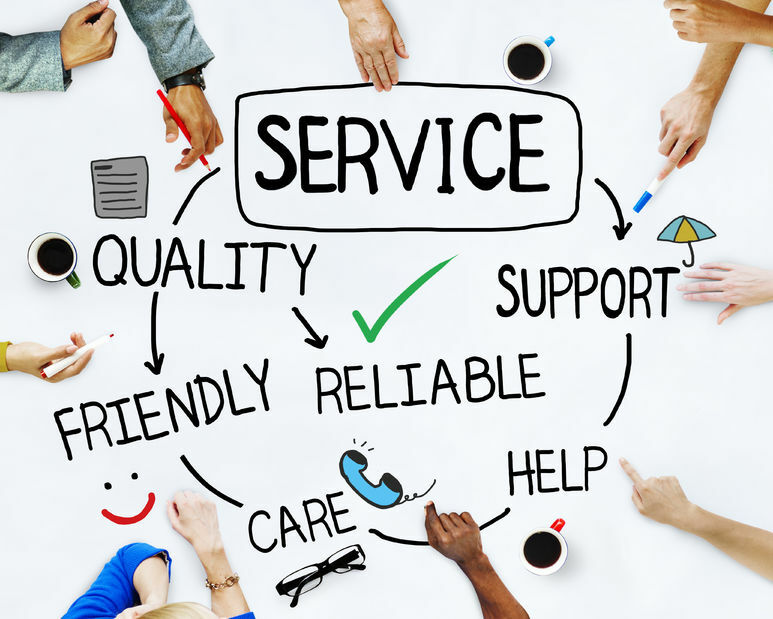 We understand that our customers want to deal with professionals who are reliable and responsive. The leak detection techniques we use are highly effective and reliable. 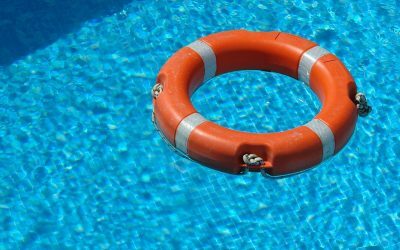 Our training and experience has led us to the best methods for detecting swimming pool leaks whether they be large or small. Our pool leak technicians are friendly and easy to communicate with, and we strive to make all customers feel comfortable and confident with our service. We also believe in arriving on time for appointments.